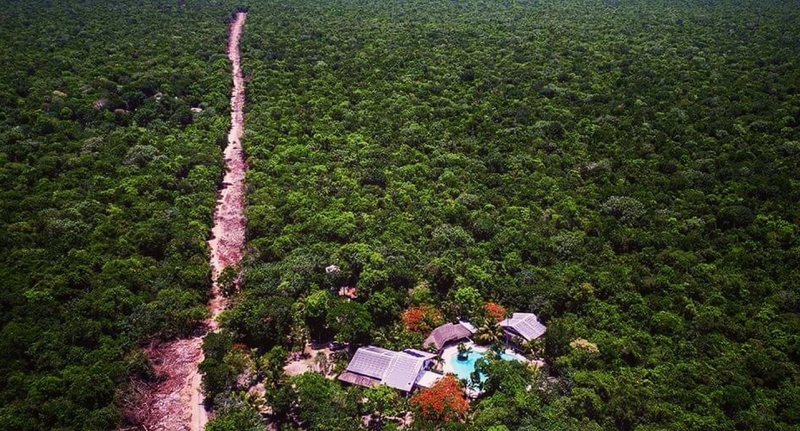 Jonny White, or otherwise known as dance music act Art Department, is selling his crazily beautiful, jungle-inspired villa in the heart of the Mayan Rivera in Mexico. Greek Super Club Cavo Parasido Announces The First Of Many Summer Acts. One of the most monumental dance clubs on the holiday circuit, Cavo Parasido in Mykanos, Greece, have announced their first 20 names for their summer of madness. Do you believe in ghosts? Check out this awesome infographic showing you the most haunted locations around the UK! Three reasons you have to get to Malta! The second release in the Beach Rouge series features expertly selected and mixed house and deep disco.